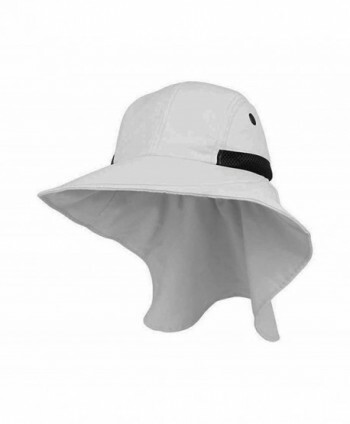 COMPLETELY RE-DESIGNED FOR 2017 SPRING. 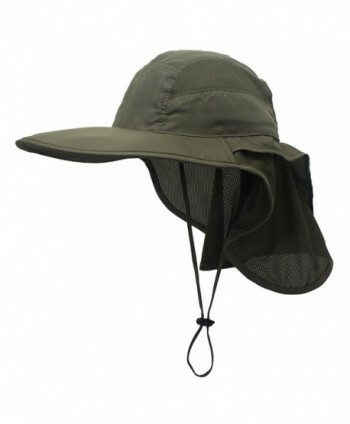 Available in Solid & Mesh Crown Styles: Full Crown Styles feature side brim snaps functionality to hold brim up on the left and right side of ears. 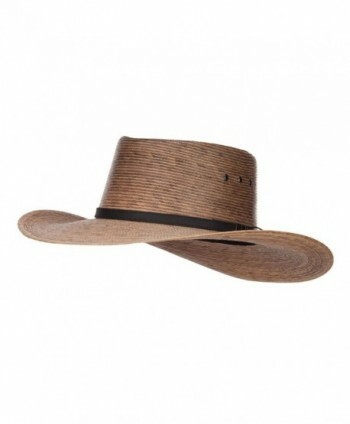 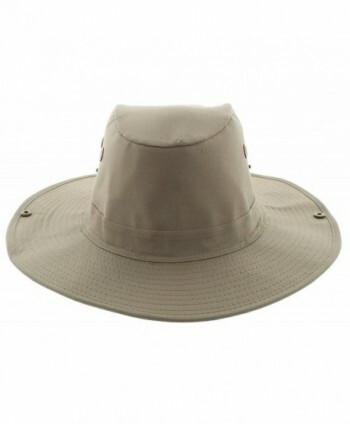 TIMELESSLY RUGGED: The hat is equally at home on that annual camping trip as it is at your backyard BBQ. 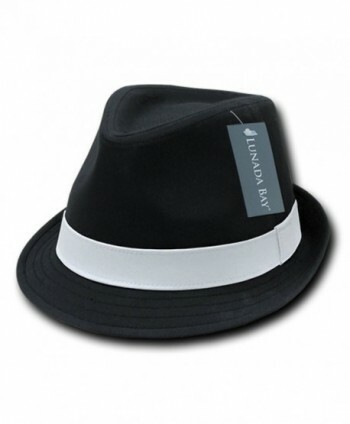 These colors and configurations are classically styled, and provide a style statement while maintaining its functionality. 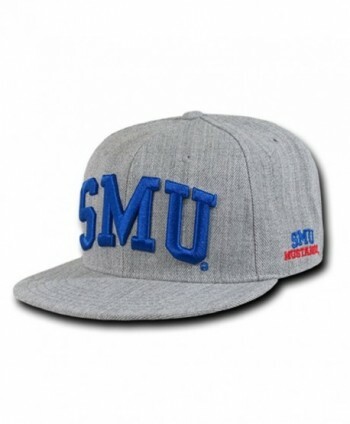 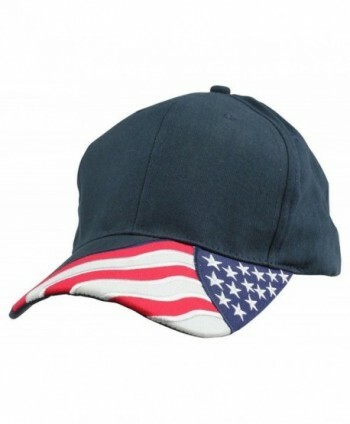 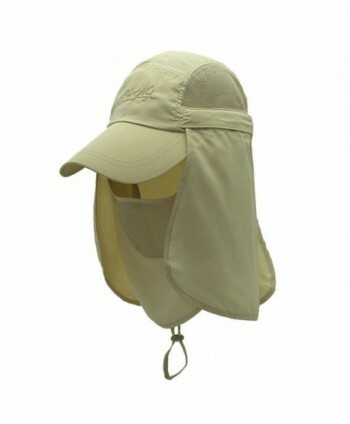 HIGH QUALITY MATERIALS & HAND CRAFTED DURABILITY: Imported 60% Cotton & 40% Polyester Blend will ensure efficient moisture wicking, while maintaining hat crown shape. 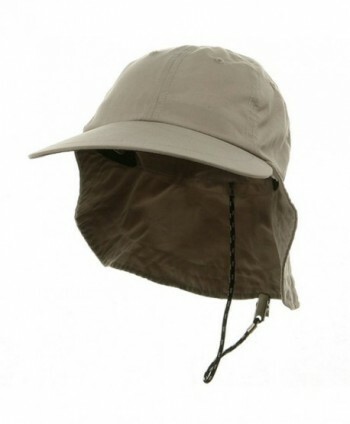 This outdoors piece is crafted to outlast! 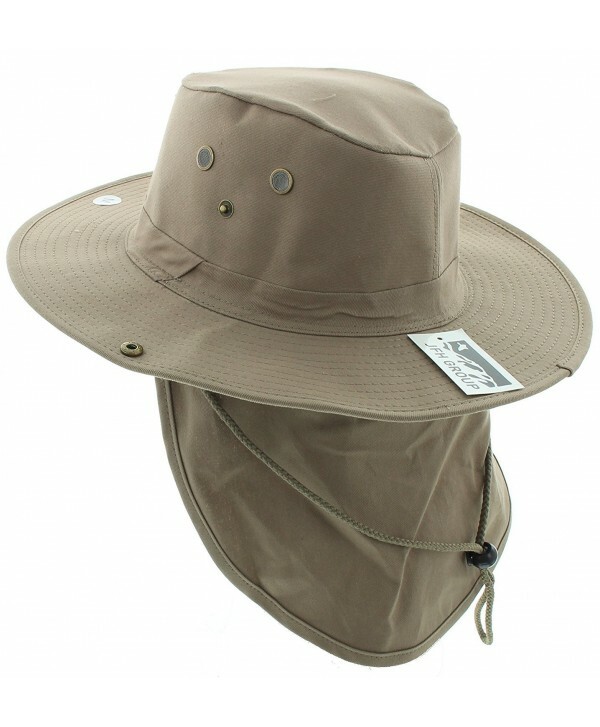 HIGH FUNCTIONALITY: Three Inch brim ensure a high level of sun protection, providing shade for where it counts. 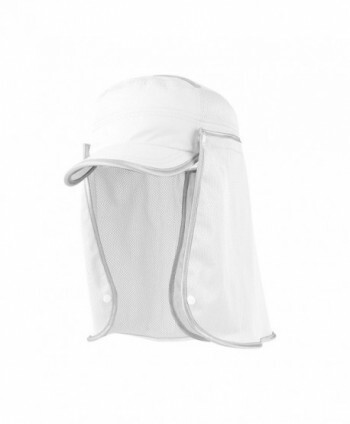 Neck Flap takes protection one step further by protecting neck from the elements. 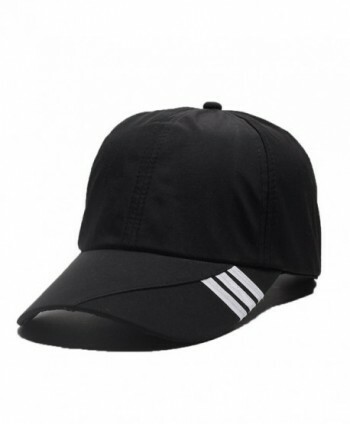 The 4.5” high mesh/solid crown ensures a generous fit profile for most heads while providing for excellent ventilation and sweat wicking. 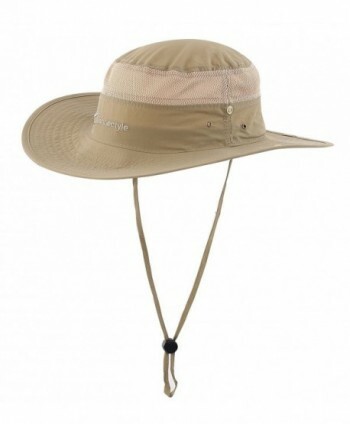 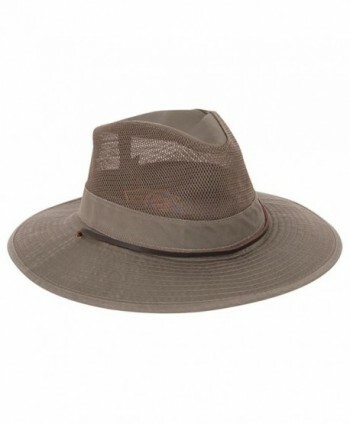 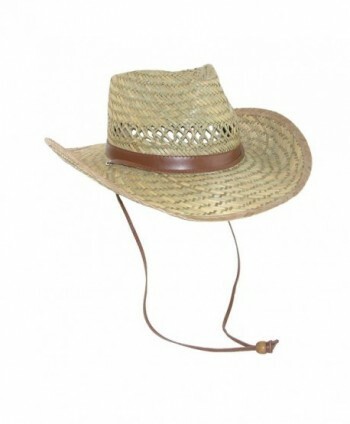 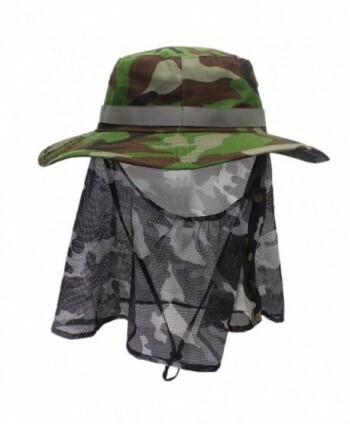 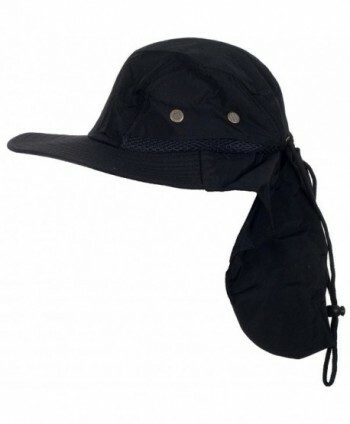 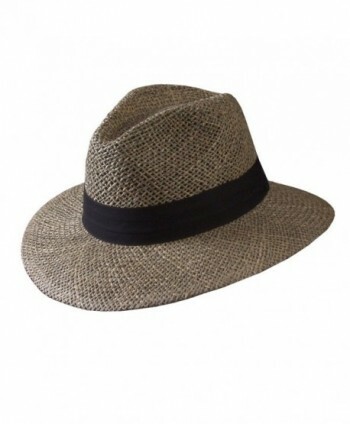 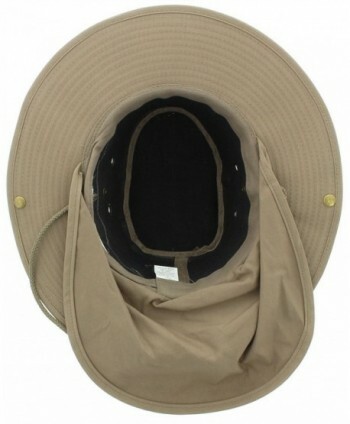 Chinstrap with Cordlock ensures that the hat stays firmly planted on your head. 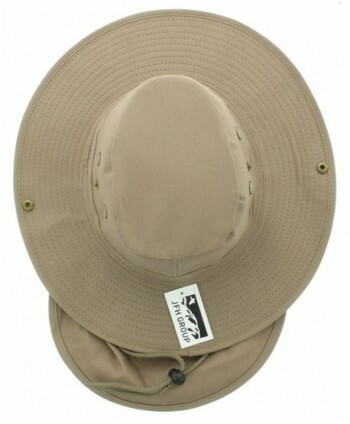 Sizing Available in Small (7 1/8") Medium (7 1/4") Large (7 1/2") & XL (7 5/8").